KRBD strives to inform, educate, entertain, and engage our listeners through national, state, and local news broadcasts, with a variety of national shows that not only entertain, but educate, as well as an eclectic mix of locally produced music shows. We air weekly community interviews during Morning Edition covering a wide range of topics from safety measures to child care, public health concerns to gardening, to events that the public can attend or how they can volunteer their time and skills. Our local City Council meetings, Borough Assembly meetings and school board meeting are covered. During election season we broadcast candidate forums and open our phones so that community members can call in with their questions. All this is broadcast on the air, featured on our website, offered on Facebook and Twitter, and streamed from our website. 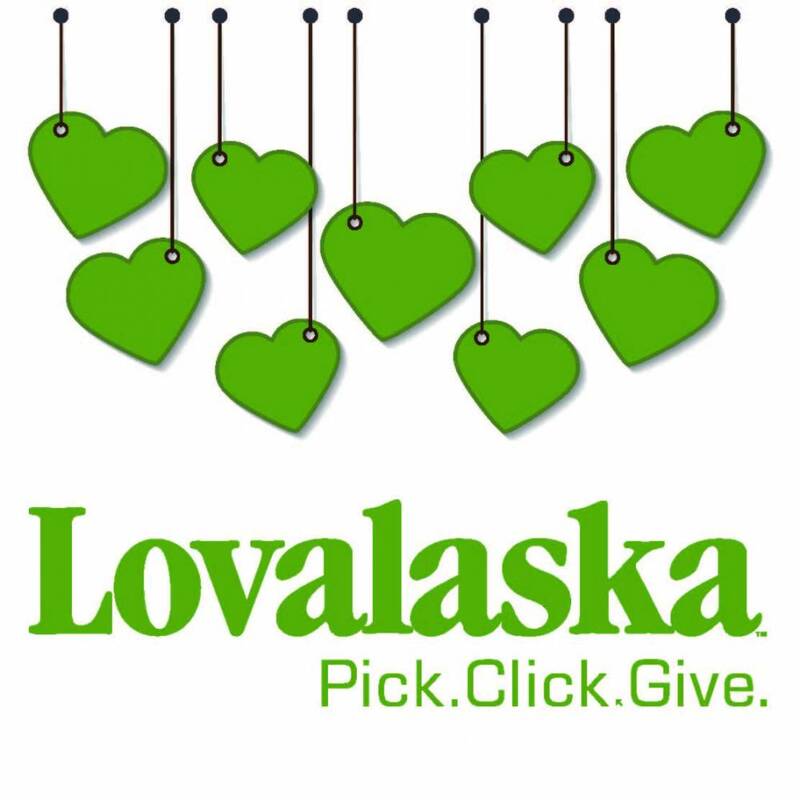 Our closest collaboration is with the other CoastAlaska stations where we share news stories, training for our development directors, managers, and programmers, website maintenance and upgrades, and strategies for delivering the best service to listeners. Our news stories are also available for the Alaska Public Radio News’ nightly broadcasts, which reaches listeners across the state. As the LP1 for our listening area we continue to sit at the table of our Local Emergency Planning Committee-LEPC- which meets monthly. 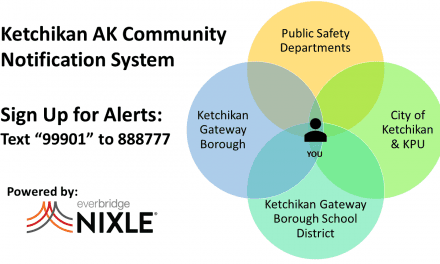 Public safety for island communities such as ours is of the utmost importance. Community non-profit leaders meet together monthly to discuss ways to enlighten the public about what they offer and how community members can benefit. In 2018 the Strengthening Non-Profit Collaborative group began compiling their organization’s data to better tell the stories about their services, detailing the number of clients served, the economic impact through their services, and the number of volunteers involved. This data became recorded messages for an “In the Spotlight” broadcast to be aired on KRBD in 2019. 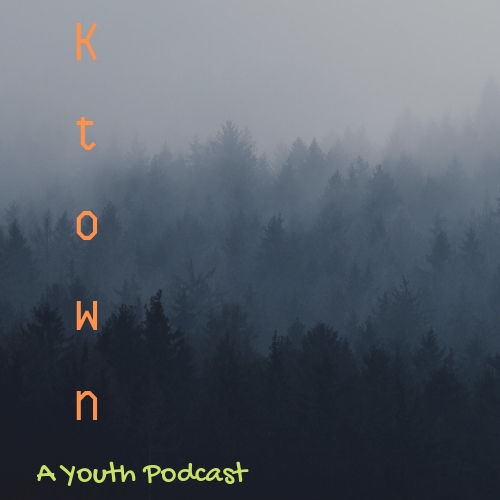 In late 2018, KRBD was approached about recording for podcast area youth discussing topics of interest to them titled “Ktown.” The first two shows were recorded and ready for broadcast by the end of the year. They air the second and fourth Friday of the month and can be found on our website and on Castbox and SoundCloud. Two adult males from Ketchikan Youth Initiatives and Ketchikan Youth Court mentor the youth participants during the program and through broadcast/podcast development. The goal is to hand the entire program over to them, from hosting, recording, and editing to broadcast and podcast. Two of the five youth are currently assisting in these activities. The local paper wrote a story about this group which has been picked up by the Washington Times and US News. 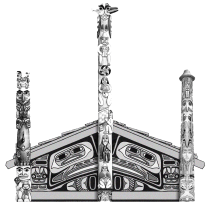 In 2015, 2016, & 2017 KRBD broadcast Tlingit, Haida and Tsimshian language modules. The first modules were Native and English words, then the next year there were Native and English phrases, and in 2017 short conversations in Haida and Tsimshian. There are only a few Native language teachers in our community who taught at the Ketchikan Indian Corporation during those years. 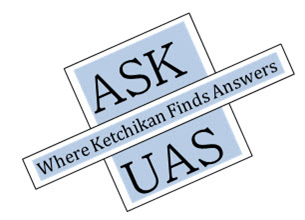 However, when schools in the Ketchikan community asked for classes, time became an issue. While we are hopeful that we continue building the modules, until the few teachers have the time, we are in a holding pattern. We have rebroadcast the modules, but nothing new was recorded in 2018. 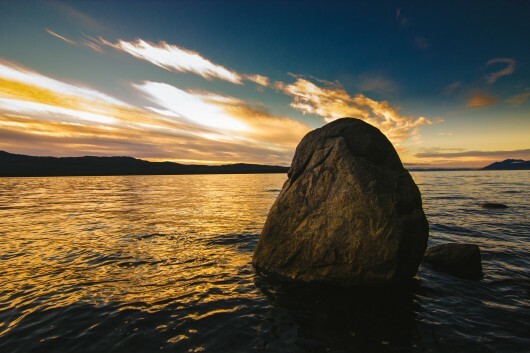 The CPB grant ensures that KRBD continues to broadcast programming that serves the community of Ketchikan, the Village of Saxman, the community of Metlakatla on Annette Island, and the communities of Craig, Klawock, Thorne Bay, Hydaburg, and Hollis on Prince of Wales Island. Our broadcasts are the only nightly broadcasts with up to date local, state and national news. We are committed to keeping our citizens informed and with the support of the Corporation for Public Broadcasting’s grant funds, we will continue to do just that. Thank you!